Our Isuzu mat selection is undoubtedly the best selection of quality, perfectly-fitting, British made Isuzu car mats in the UK. 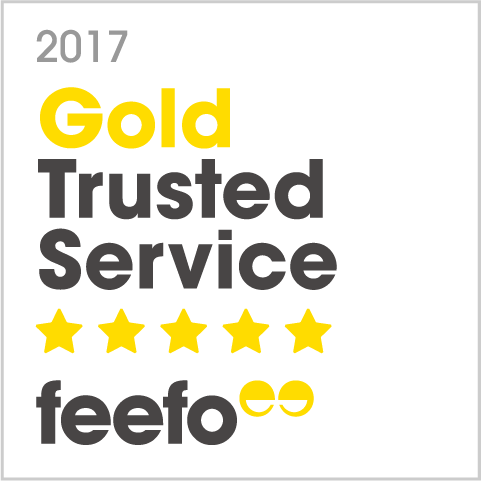 We only stock items with a warranty, and that have been cut using original manufacturers templates to guarantee a snug fit. Whilst we are not flexible on safety and quality, we are flexible with the mats design. You can choose to add a logo or text to your mat, and you can also decide your preferred colour, carpet style or customisable leather edges and cloth. Our best selling products are Isuzu Rodeo Car Mats, Isuzu N35 Car Mats, Isuzu N75 Car Mats, Isuzu NKR Car Mats, Isuzu NPR Automatic Car Mats, Isuzu Trooper Mk2 LWB Car Mats, Isuzu Trooper Mk2 SWB Car Mats, Isuzu Dmax MK2 Car Mats. 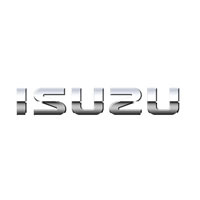 Japanese diesel engine and commercial vehicles manufacturer Isuza Motors Ltd, now trading simply as Isuzu, was founded in 1916 by Yoshisuke Aikawa as the Tokyo Gas Company which originally made oil and gasoline. In 1934 the company started producing cars and renamed to Isuzu after the Isuzu River. The company currently employs 7371 workers worldwide. Isuzu-branded vehicles can be found for sale in the majority commercial markets around the world, having produced over 21 million diesel engines now found in cars across the world and in 2013 had a revenue of 1,300,600 million yen. The company was relaunched in Europe in 2004, mainly selling cars which has been manufactured by General Motors. General Motors first bought shares in the company in 1972, taking a 34% stake. In 1999, General Motors increased its stake in Isuzu to a share below 50%, which all but gained them control of the company. The Isuzu brand may be most recognisable to travellers of South East Asia, who will have no doubt seen one of their buses or commercial, which are commonplace in Thailand, The Philippines and Hong Kong.